I've recently been wearing the Gucci Bamboo perfume nonstop and I have to share it with you because it's too good not too. I received this perfume as a lovely Christmas gift. You can never go wrong with perfume because everyone likes to smell nice. First off, I love the packaging. The dark glass bottle looks so sleek and is a really unique geometric shape. The top is modeled after the way bamboo looks which is so cool. It's completely different from the perfumes I already have in my collection. It's also something I normally wouldn't pick up but I'm pleasantly surprised with it. 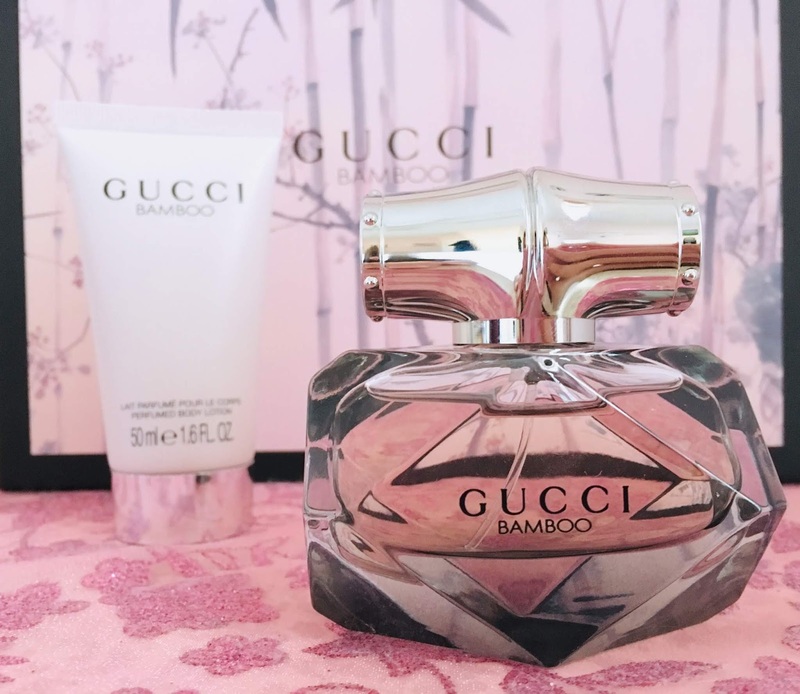 Gucci Bamboo is a very natural yet very bold perfume. It has notes of sandalwood, vanilla, amber accords, Casablanca Lily, Ylang Ylang, and orange blossom. As I said it's natural and woody with a hint of sweetness. You can really smell how fruity and fresh it is overall. 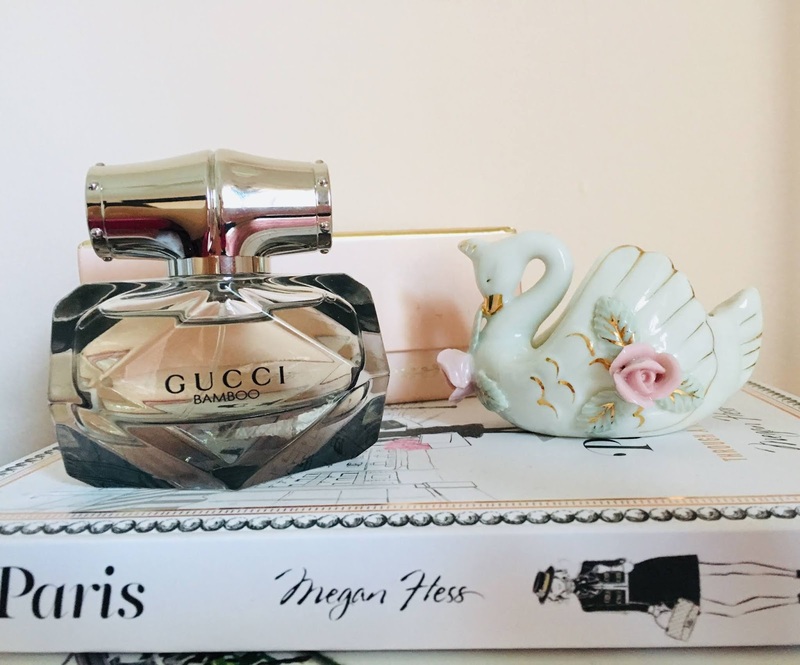 This perfume is perfect for everyday and for any occasion. 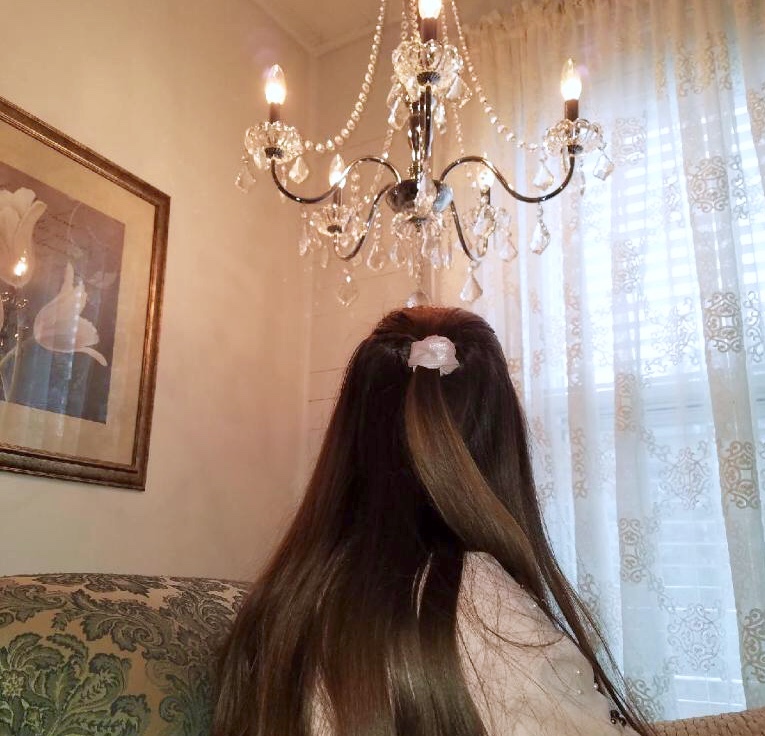 It's feminine and intense but still remains wearable. I love layering my perfumes to create a one-of-a-kind fragrance and this one is no exception. I have the matching lotion to go with this perfume so I layer them on top of each other to intensify the scent even more. You could also layer this with fragrances you already own. I'd completely recommend going to Ulta and giving this perfume a sniff... you won't regret it! 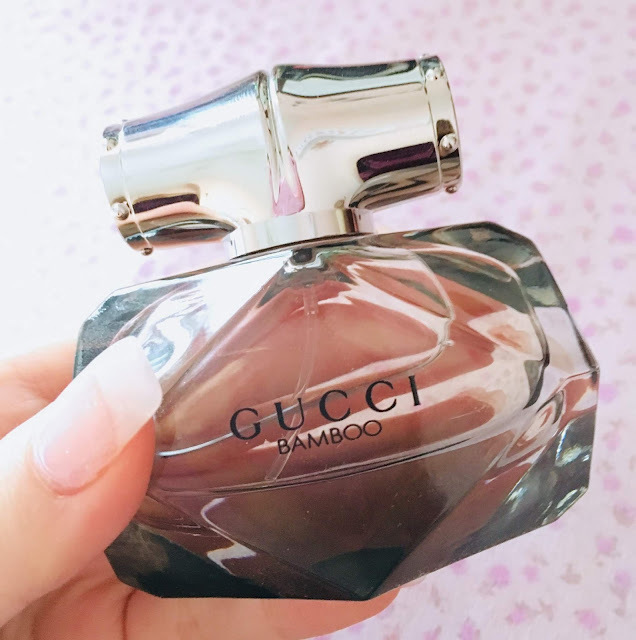 Have you ever tried this perfume? I've never tried it but it sounds amazing! 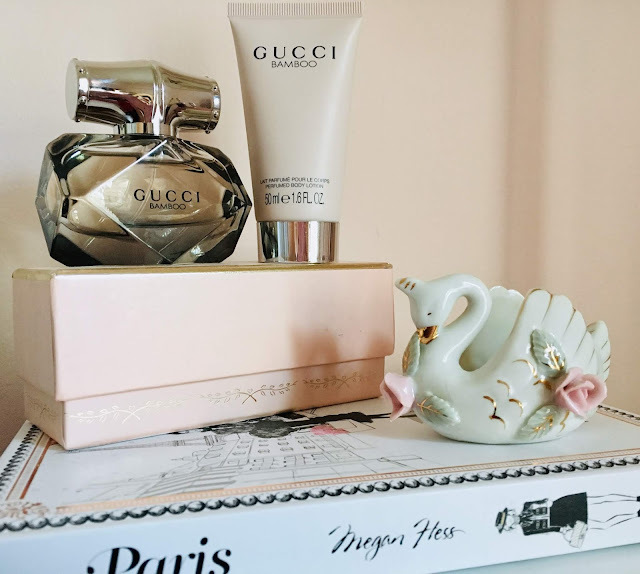 I haven't tried any Gucci perfumes I'm more familar with Marc jacobs but this one sounds lovely. I love the Daisy perfumes. They're so fabulous! It's a must-try for sure! I'm so glad to hear that! Thanks for reading!